When you buy or sell a home, you should have a professional home inspection done. 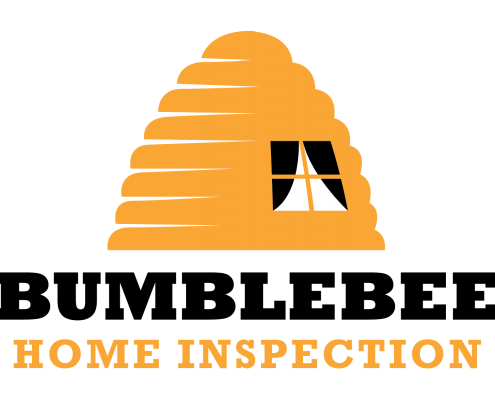 Bumblebee Home Inspection provides quality services that you can count on. The typical inspection takes 2-4 hours. Using a range of investigative tools we will inspect your home from top to bottom.